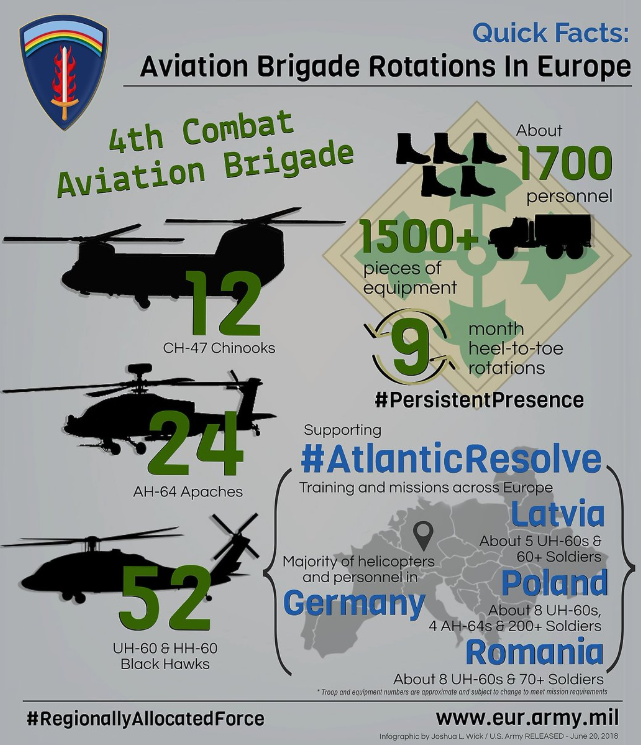 Atlantic Resolve builds readiness, increases interoperability and enhances the bonds between ally and partner militaries with multinational training events in Bulgaria, Estonia, Hungary, Latvia, Lithuania, Poland and Romania. 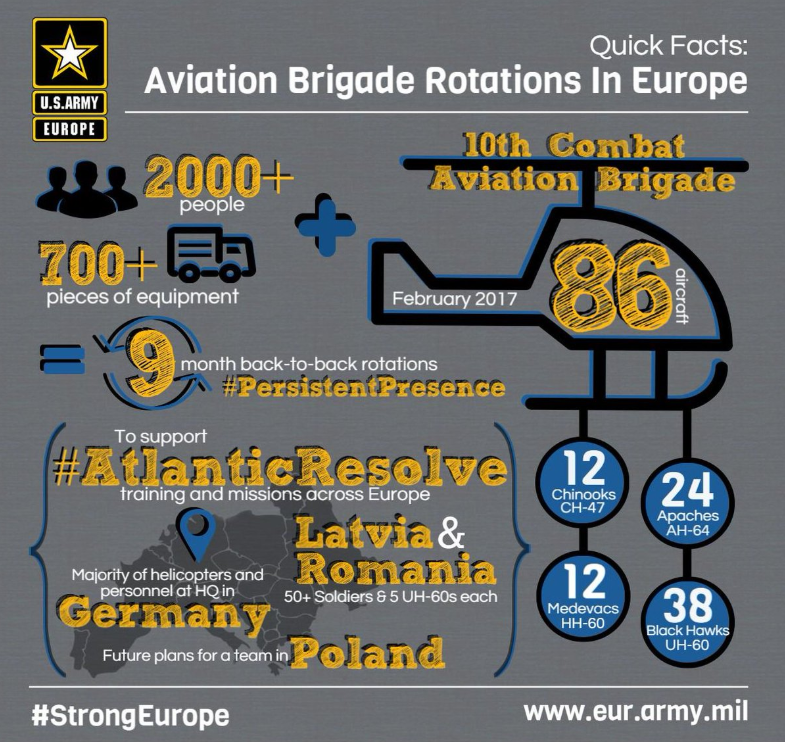 Since April 2014, U.S. Army Europe has led the Department of Defense’s Atlantic Resolve land efforts by bringing units based in the U.S. to Europe for nine months at a time.There are three types of Atlantic Resolve rotations – armored, aviation and logistical (known as a sustainment task force). 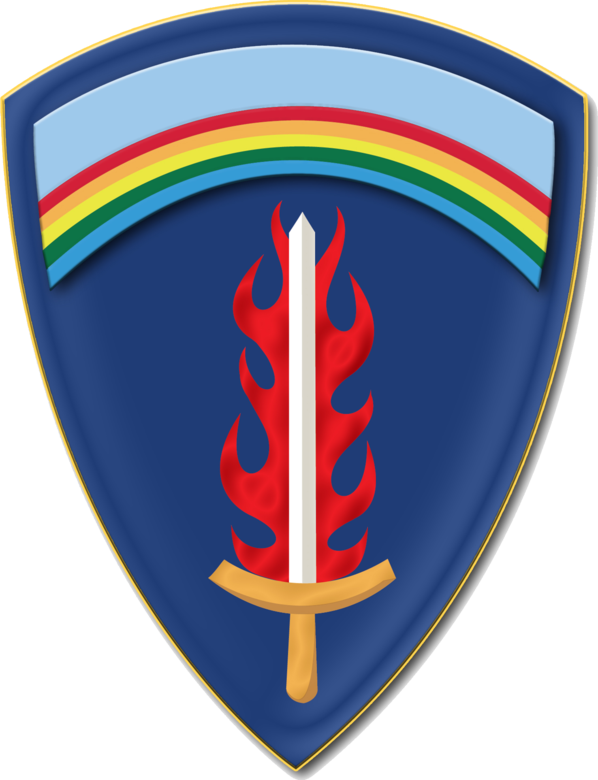 These rotations are overseen by the Mission Command Element, a regionally aligned headquarters based in Poznan, Poland. 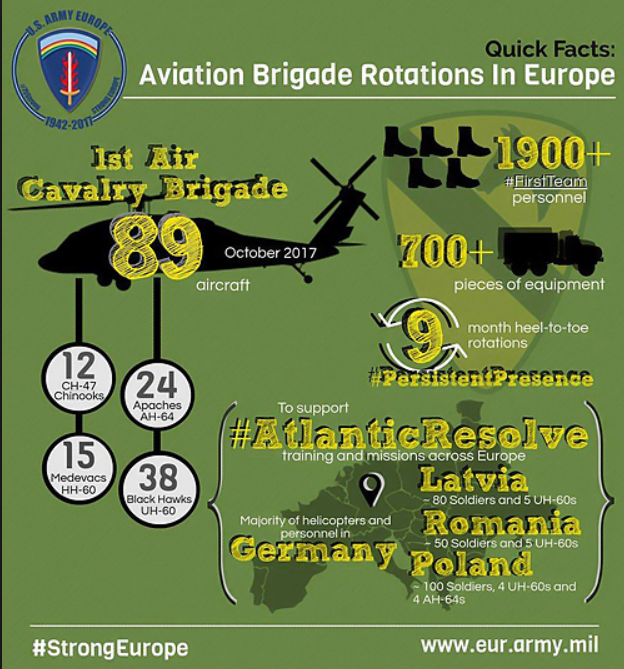 There are approximately 6,000 Soldiers participating in Atlantic Resolve at any given time. 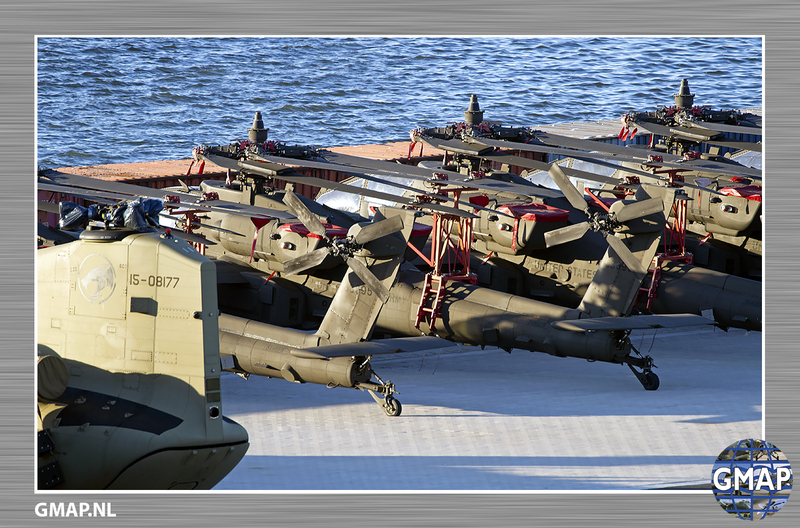 These deployments of ready, combat-credible U.S. forces to Europe in support of Atlantic Resolve is evidence of the strong and unremitting U.S. commitment to NATO and Europe. 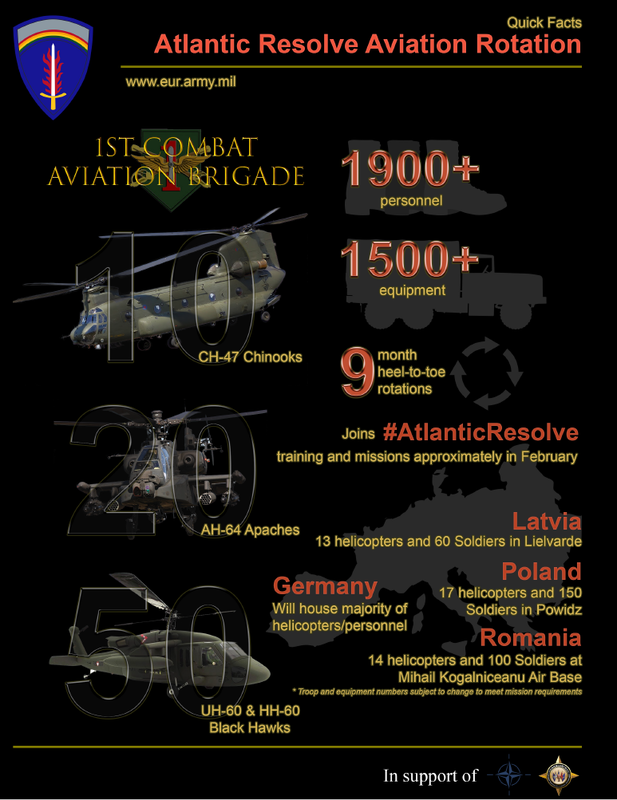 Till now several different Combat Air Brigades have deployed to Europe so far, and in the tabel below you can see what units we have seen so far. 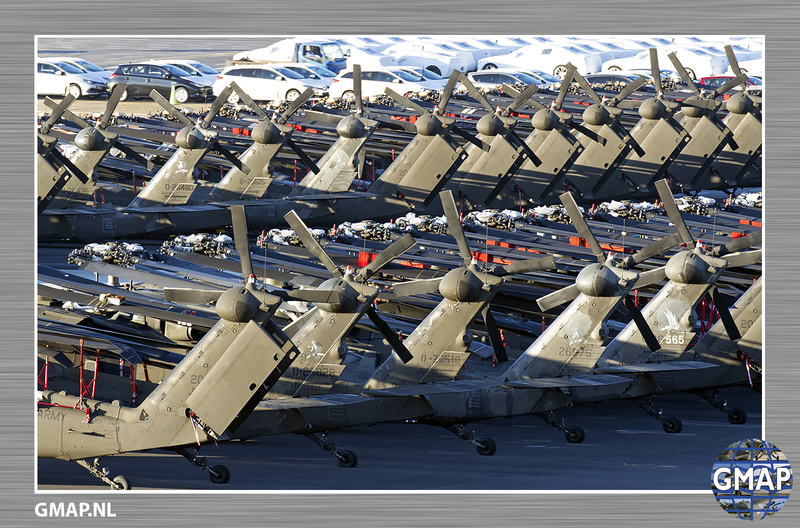 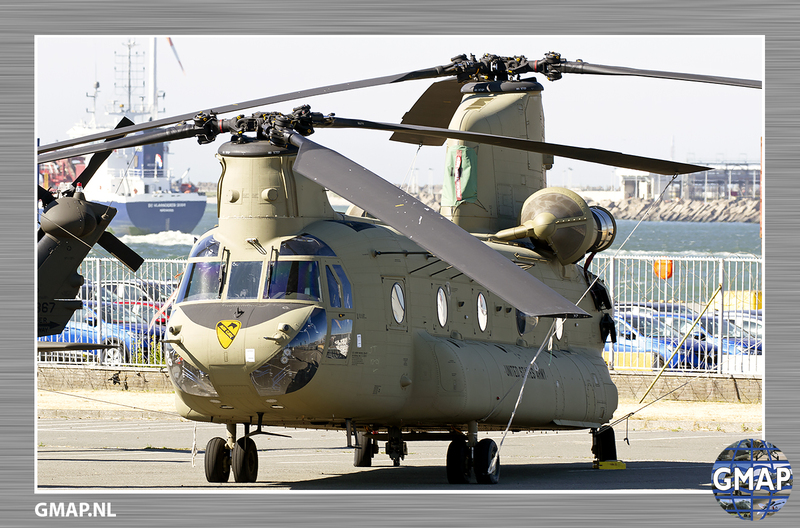 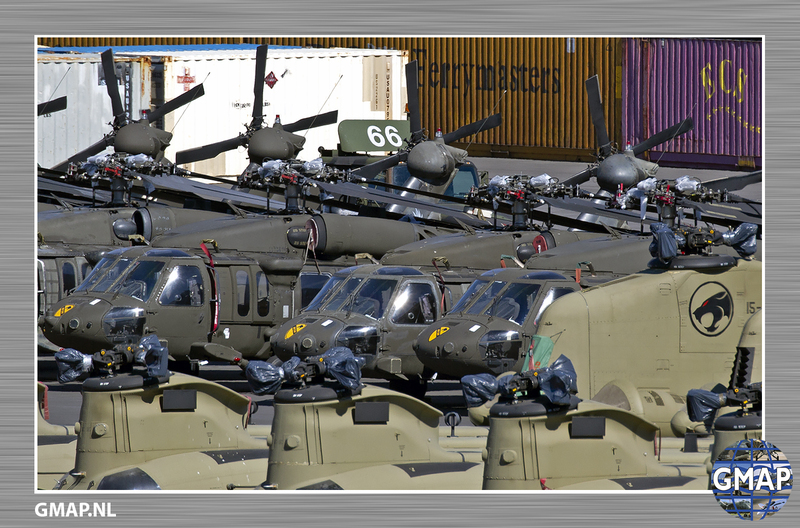 On average around 80 helicopters are shipped for a European deployment and are offloaded in one of the major ports in Europe. 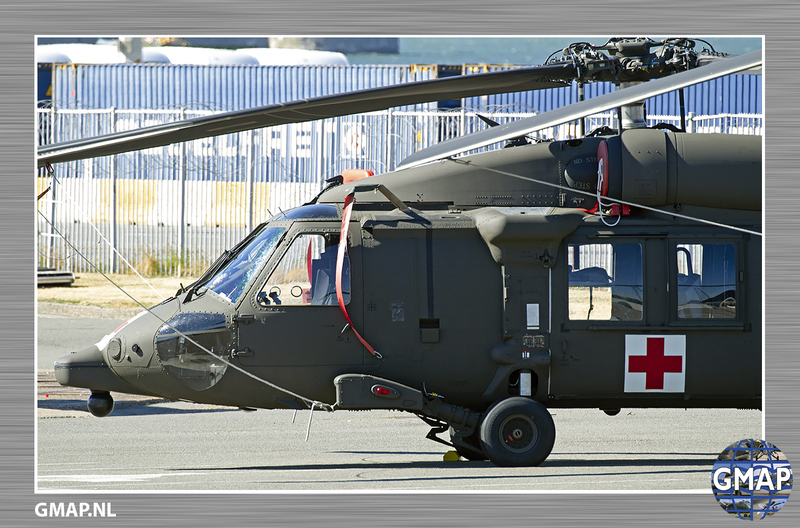 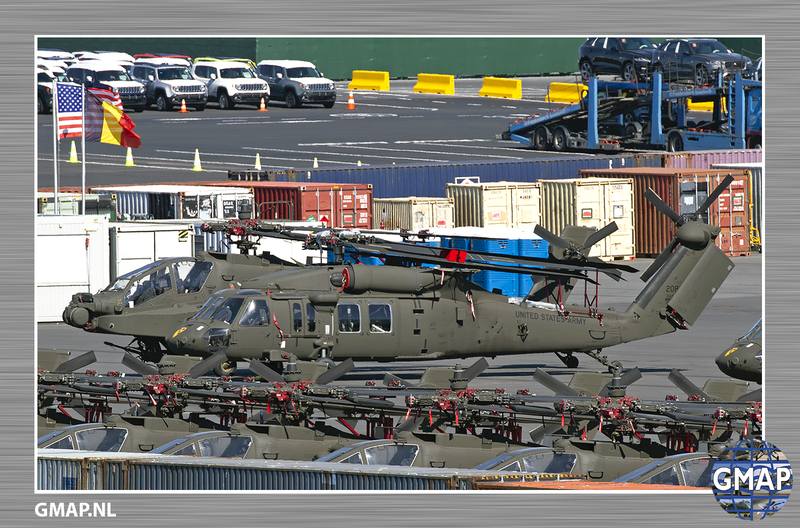 In order to test different logistical routes and capabilities of different ports the US-Army already used Bremerhaven, Rotterdam and Zeebrugge in previous deployments, but also the smaller port of Alexandropoli in Greece handled a small amount of choppers. 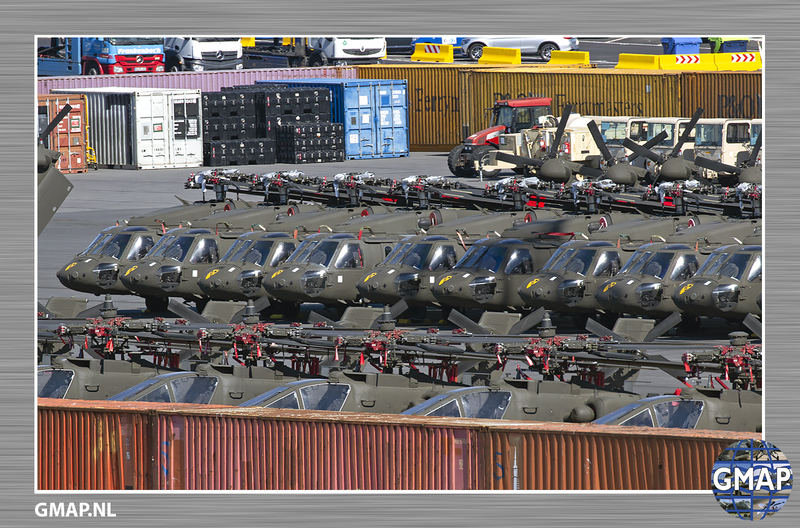 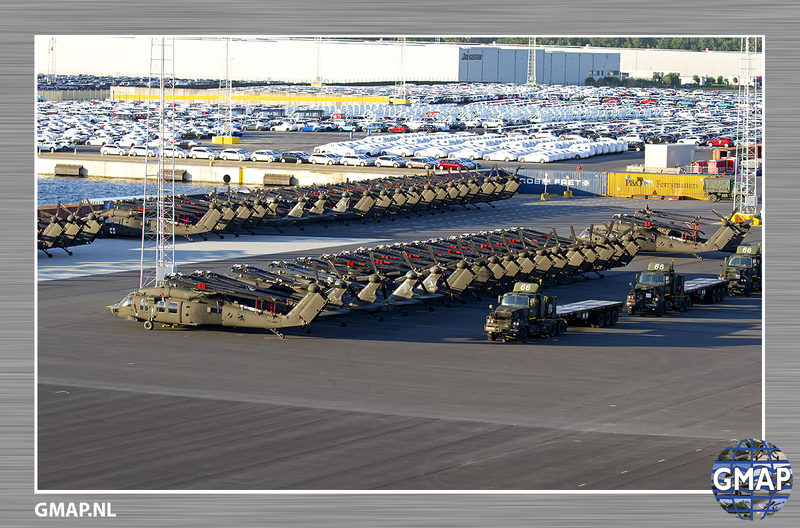 All the deployed choppers are shipped at once in one of the enormous so-called ARC (American roll-on roll-off carrier “Endurance”) ships and these are able to unload all the choppers in one single day. 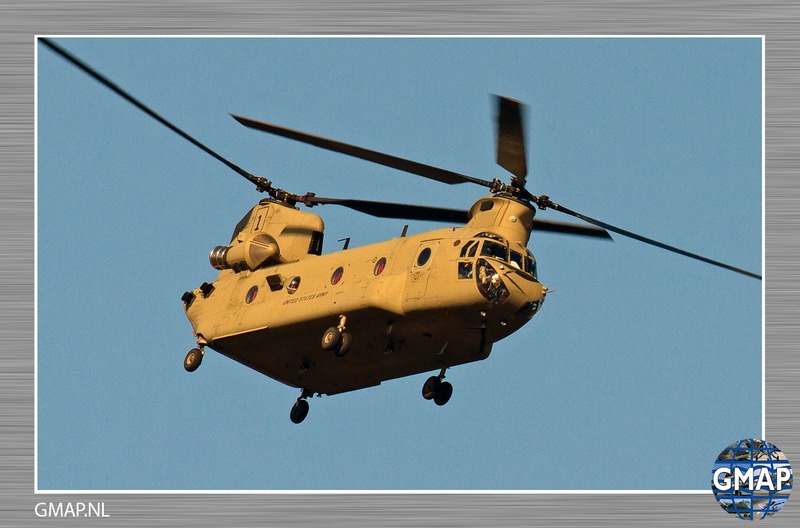 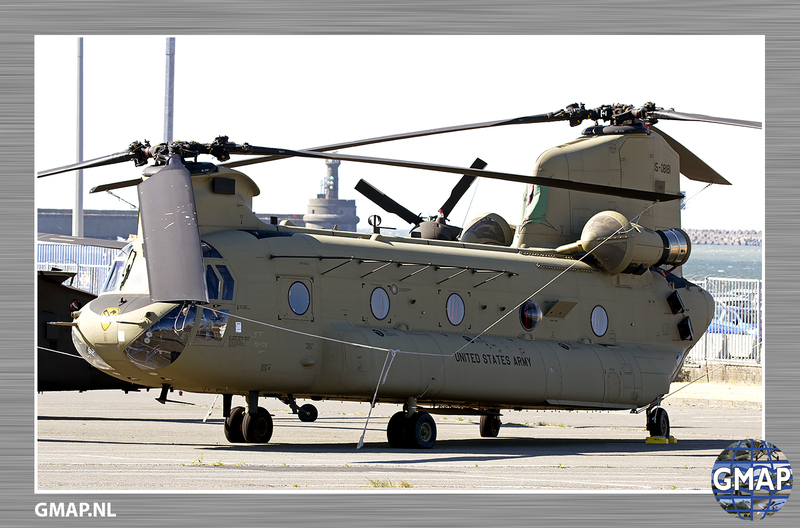 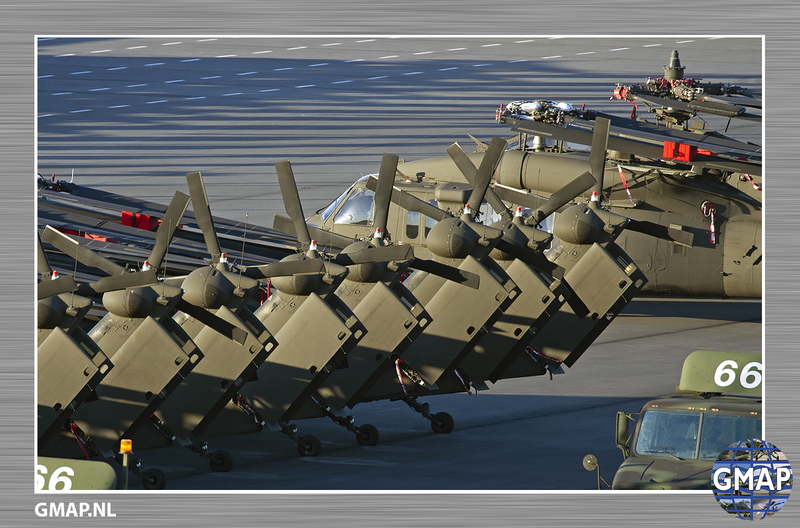 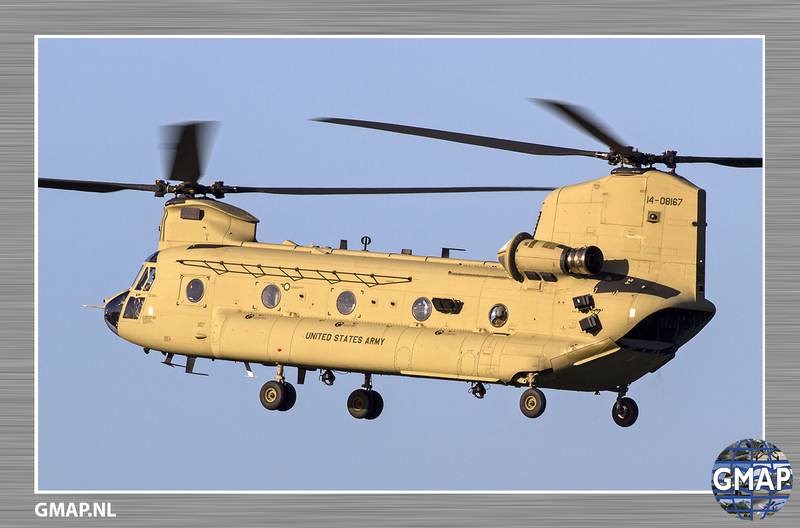 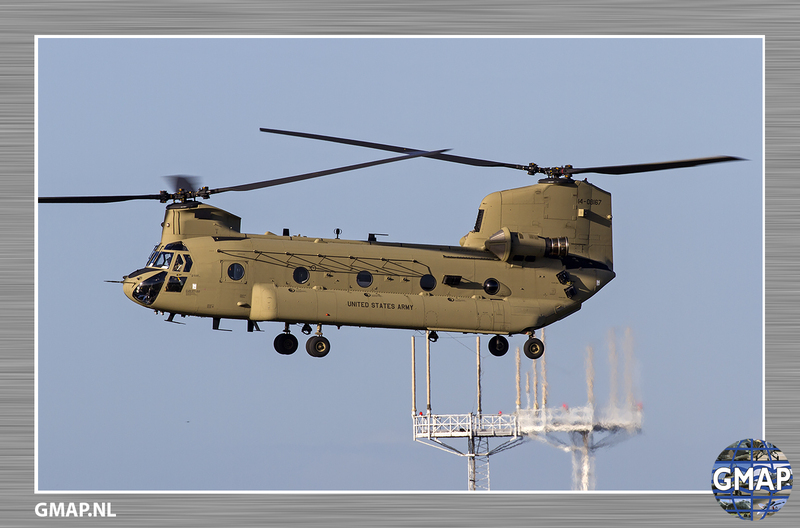 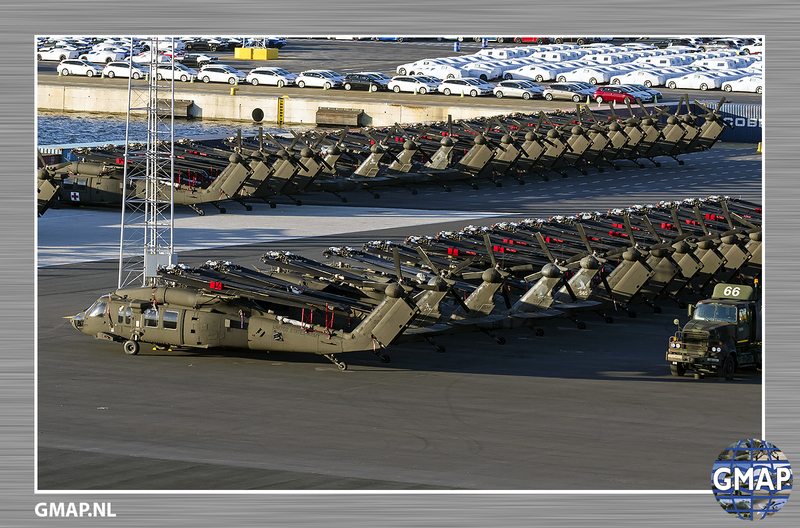 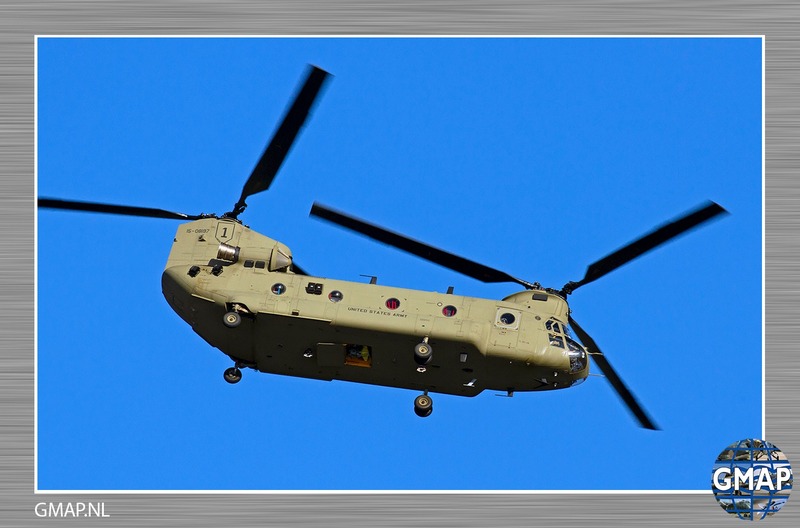 In a regular deployment around 80 choppers are moved to Europe and consist of 12 CH-47F Chinooks, 24 AH-64E Apache’s, 38 UH-60 Blackhawks and some 12 HH-60 Medivac Blackhawks. 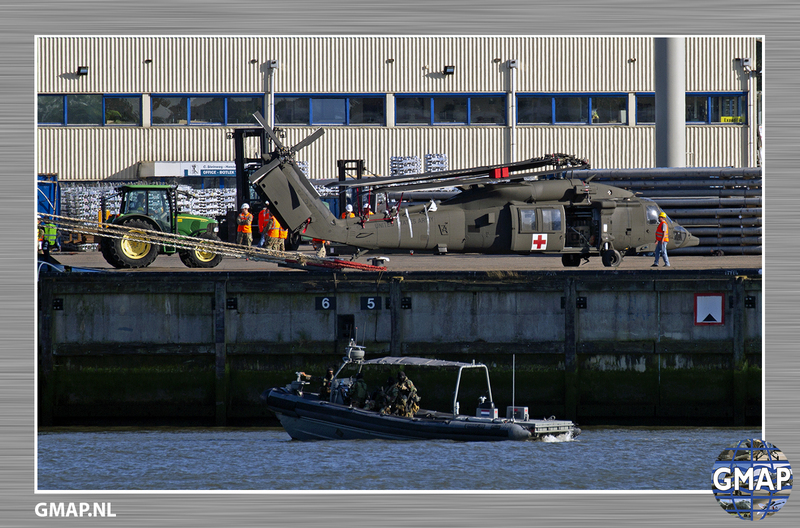 After the ship arrived in one of the European ports the helicopters are directly of-loaded and made ready to make their first and short flight to a relatively nearby airport where a so-called tech stop is made and the choppers are refueled. 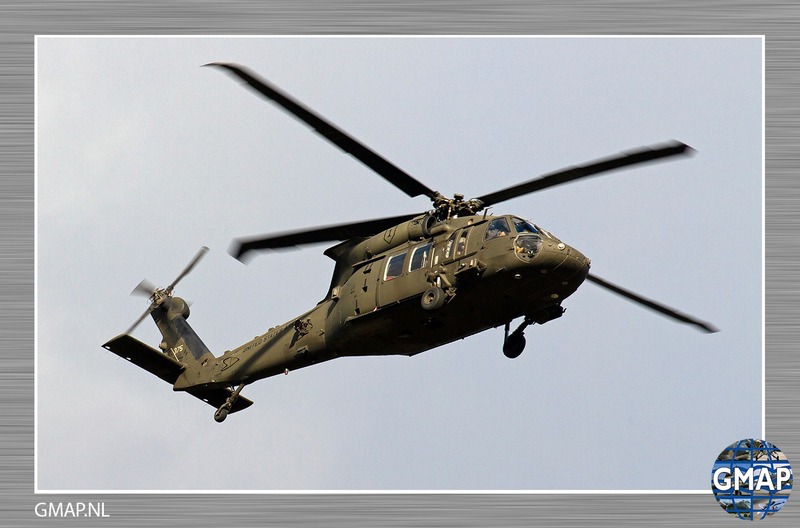 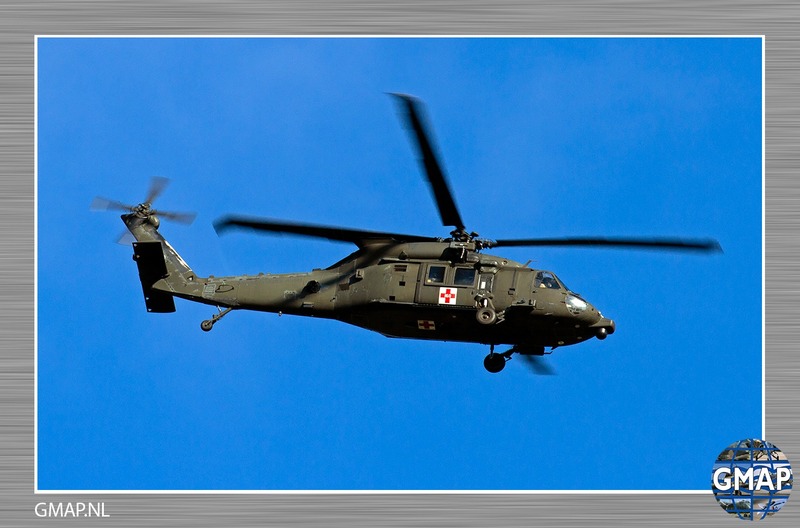 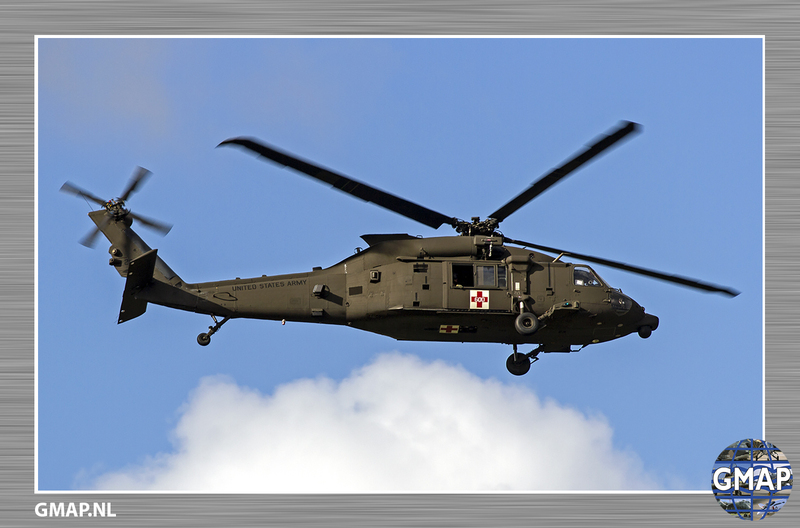 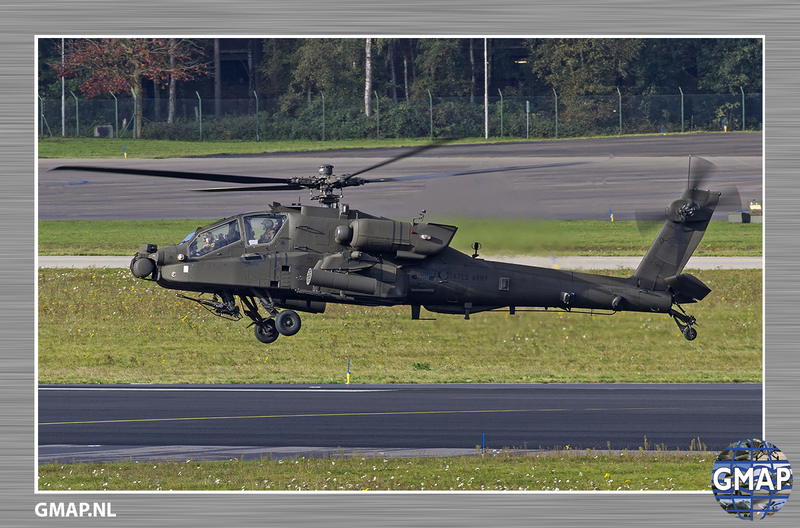 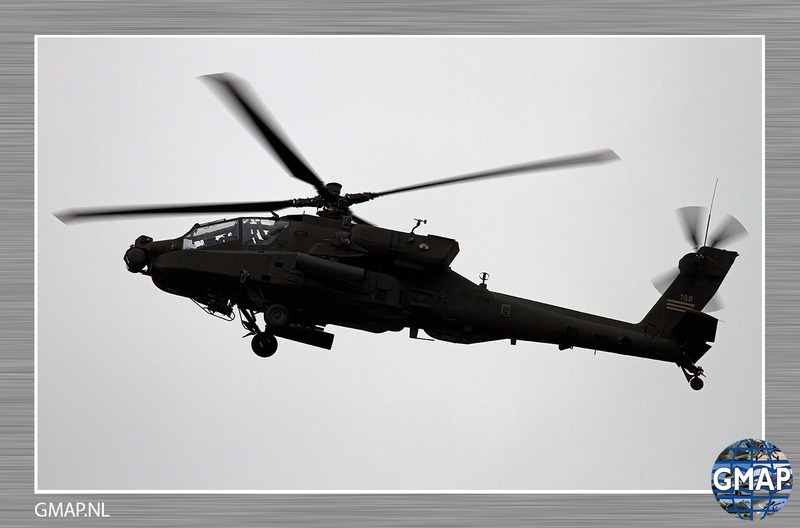 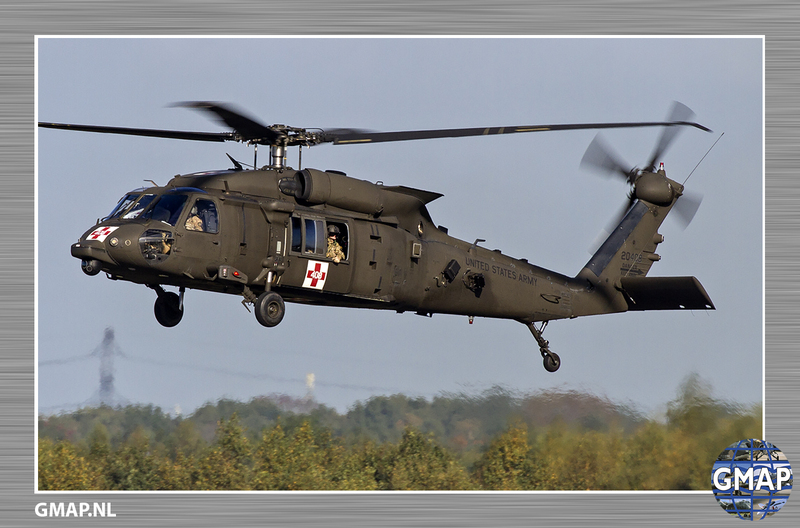 With full tanks the choppers will fly directly to the US-Army Air Base Illesheim / Ansbach in Germany where they will temporarily based to get used to the European weather conditions. 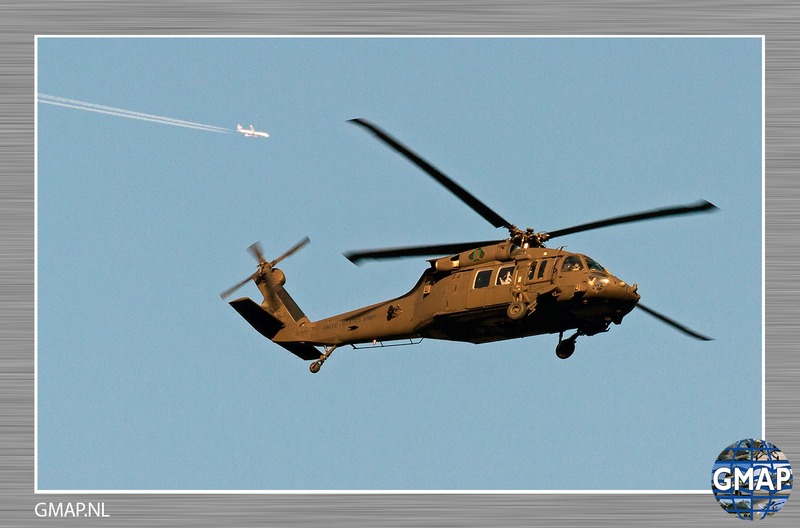 After that the choppers will continue their journey to their east European destinations. 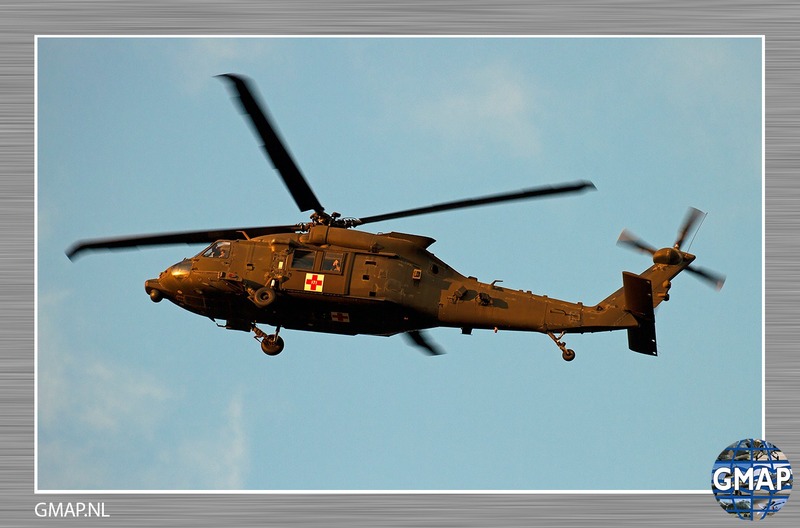 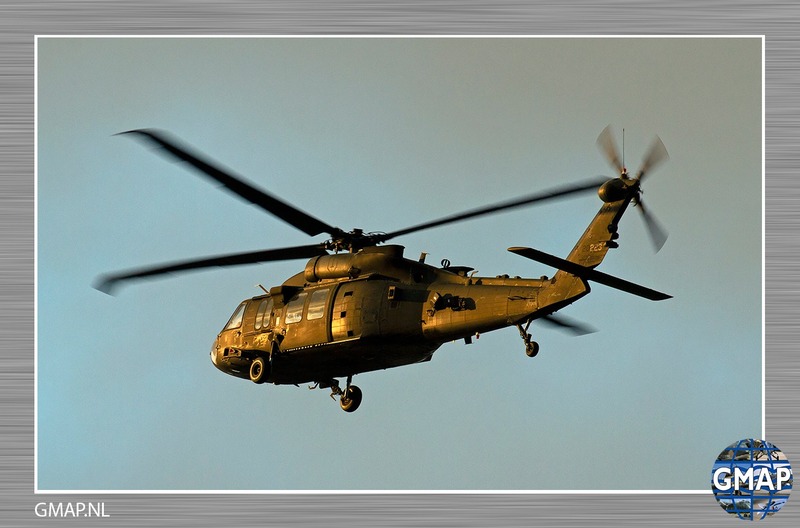 During the several deployments, our reporters were able to photograph arrivals and/or departures of the helicopters from the different Combat Aviation Brigades (CAB). 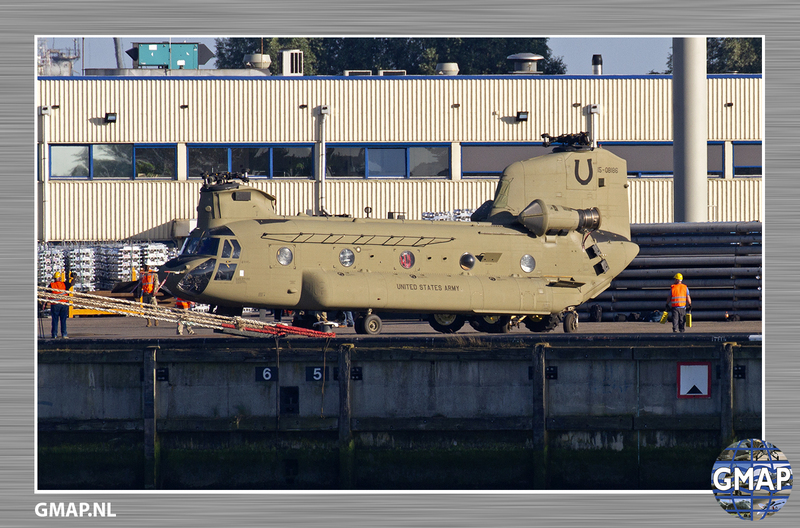 At Eindhoven Air Base (NL) and in the port of Rotterdam (NL) we were able to photograph the departures of 10-CAB on their way back to the continent of the United States (CONUS). 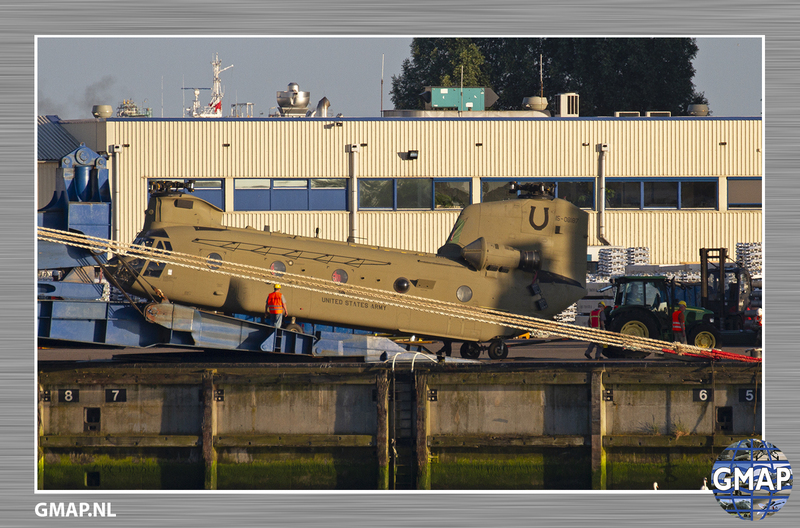 1-ACB could be photographed both during their arrival in Europe at Chievres Air Base (Belgium) and again at the port of Zeebrugge (Belgium) before departing back to CONUS. 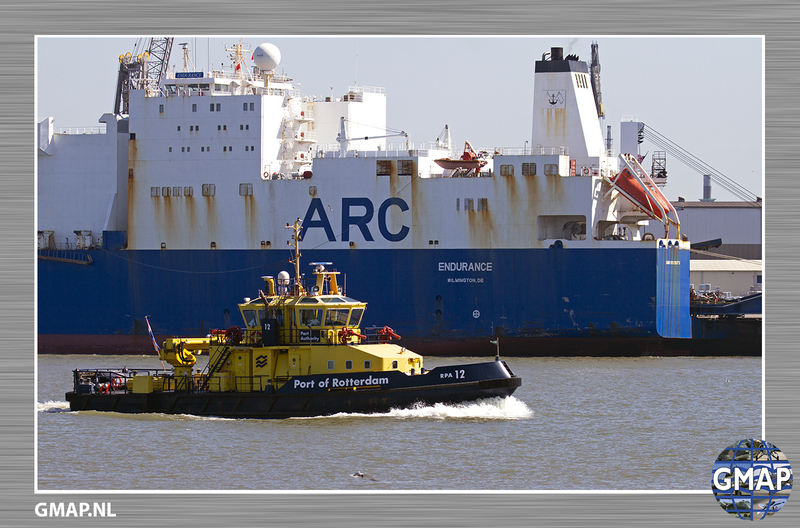 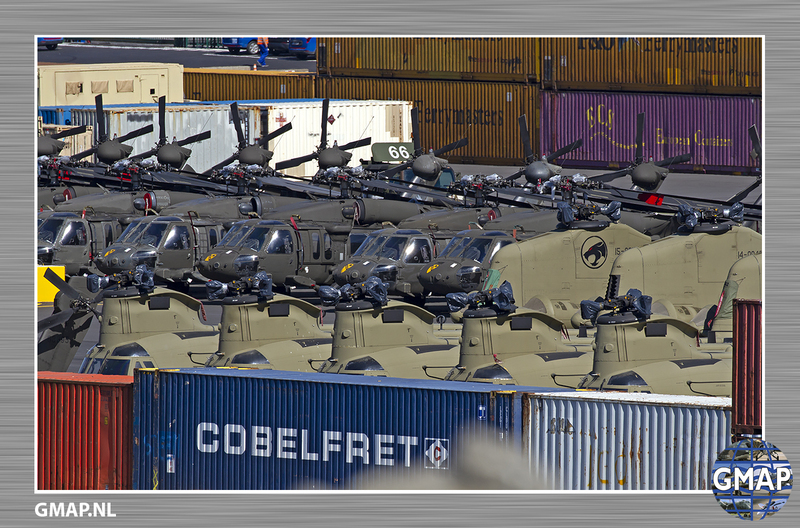 4th CAB could be seen in the port of Rotterdam (NL) while unloading 65 helicopters from the roll-on roll-off ship ARC Endurance and getting prepared for their flight to Eindhoven Air Base.